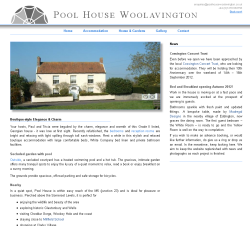 Evolution Computing - portfolio of website design and SEO projects. Sometimes simple is best. 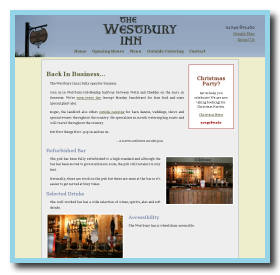 This content managed site for the local pub is all that's needed to promote a lively and friendly couple running The Westbury Inn. Ron's managing all the content himself. 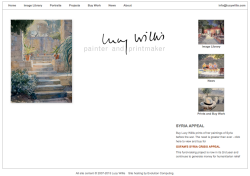 Completely responsive design - try resizing the gallery page! Responsive, just like all our new sites. 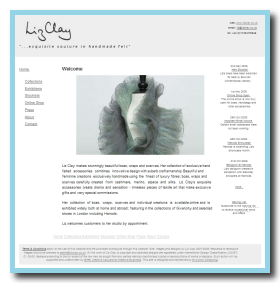 A reworking of Lucy's site so that she has the latest in content management. Still a great looking site! A new look for an exceptional, multi-talented artist. 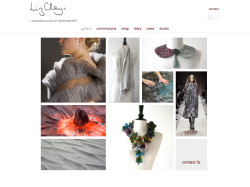 Fay is involved in many enterprises and this site captures her sense of adventure. The site will evolve into a complex presence representing the many aspects of Fay's creativity and energy. 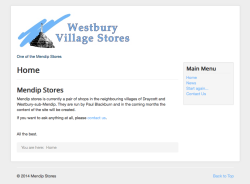 A bright clean content managed site donated to the local community shop. Paul will manage the content himself but we'll always be available to help out if necessary. What a joy to work a customer so eager to learn and embrace all that a mature CMS such as Joomla! site can offer - and the learning has been on both sides. Thanks Andy. 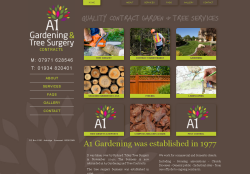 The result: a site that will certainly evolve to meet the customer's needs over the coming years and be one to watch! 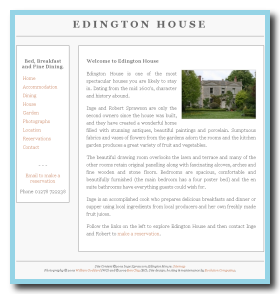 A stylish site for this chic boutique B&B in Woolavington that has just been upgraded from static to dynamic. Although the site retains its original design, there will be many more changes as the updates on this site continue to come from its committed owner. Joeby has a good eye for design (I should hope so, doing what he does) but couldn't find the web designer to implement his ideas until he found Evolution Computing. At last we have found some one who knows how to do his job. Two local villages received Lottery funding to make a positive and lasting difference to their community. 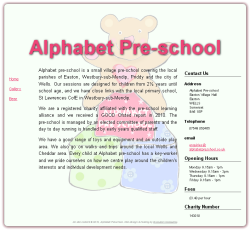 A website was one of their first priorities giving them a responsive communication tool. They have plans for a forum, interactive questionnaires and even games to engage the younger members of the community. Excellent! Some sites take a little longer to come to fruition but no worry. 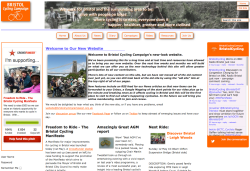 We stuck at it and after four years the boys at BCC have a content managed site over which they have full control. 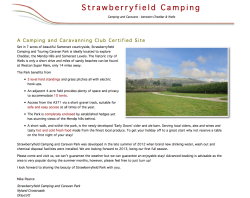 A simple single page site to supply basic information for this local, secluded campsite. As with some of the other sites, the site was created while working against some tight deadlines. 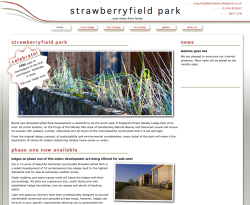 The site was styled to match its sister enterprise, Strawberryfield Park (below). 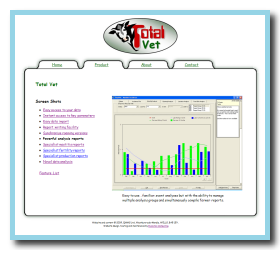 This dynamic and interactive site allows vets and farmers to analyse the performance of their herds by uploading data from QMMS's TotalVet software. A herd's performance can then be compared against past performance or against current, anonymised data from other selected herds. An important tool for the modern farmer and vet. 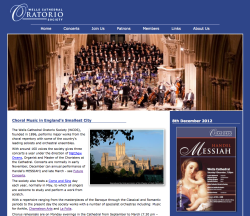 A content managed site for this local charity that promotes appreciation of choral works. 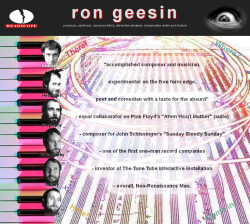 As an extension to Ron Geesin's online presence we've made a shop. 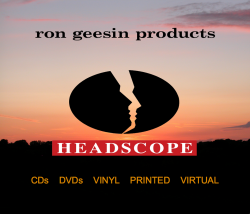 Powered by PayPal, it's separate from Ron's existing website with a completely different look and feel. This is in line with Ron's desire to always be fresh and challenge the perspectives we all presume. When you buy a domain name through Evolution Computing you get a holding page as part of the package. 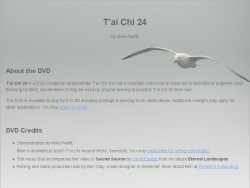 A simple cost-effective single-page website to promote a DVD for T'ai Chi tuition. 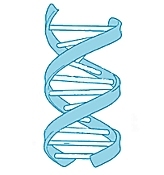 The DVD was filmed and produced by Evolution Computing. Wow! 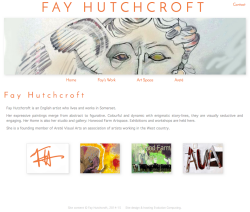 An interactive graphical site for an exceptional, multi-talented artist. Fay is involved in many enterprises and this site captures her sense of adventure. More animations will be introduced as the site develops. A nice clean site with simple, fully compliant HTML including both server-side and client-side scripting that presents code which is easy for the computer-savvy customer to maintain. This site is now fully managed by the customer. 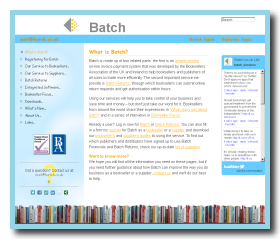 Evolution Computing was able to complete this site that had been in the hands of another developer for three years! Ron was keen to publish quickly because of the increase in interest in "Atom Heart Mother", which he wrote with Pink Floyd. 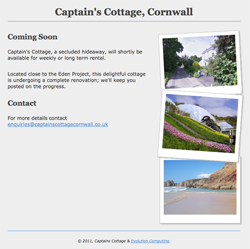 Captain's Cottage is now unavailable to rent. This site is now fully managed by the customer. Custom code ranging from a countdown timer to the less serious. Hosting on customer's own virtual servers. produce a CMS site with everything they wanted. An enjoyable project. 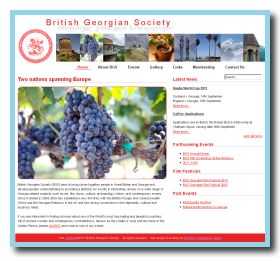 Thank you, Jason and all at the British Georgian Society. Step two: commit to a site! Is there any real reason why the site shouldn't go live? Step one: get your domain name! Registration of the domain name and a simple holding page is all that was necessary to reserve this perfect name. The holding page will be up for a while so it is properly written, allowing search engines to index it and maybe push enquiries Mary Anne's way. 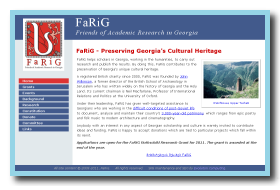 This reworking of an existing site included work to retrieve the domain name and original site code for FaRiG (Friends of Academic Research in Georgia). 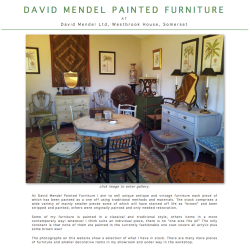 Another website created under the increasingly popular Pick & Mix pricing structure. 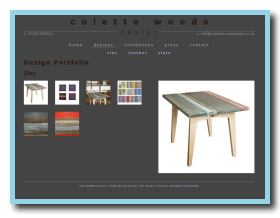 This time for Colette, a talented artist working in zinc, slate and leather. Gallery that uses partial page refreshing for a faster viewing experience. 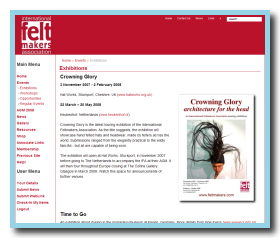 A complete rework of this CMS site for the International Feltmakers Association. Automatic Gallery that avoids tiresome resizing of images for the website. The gallery also uses partial page refreshing to display the images for a faster viewing experience. Custom PayPal shop component to allow easy management of items. In order to maintain the site's ranking on Google, all requests for pages from the former site automatically redirect to an equivalent page on the new site. 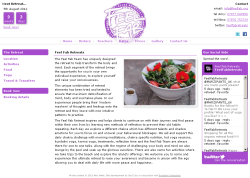 Linda Bloomfield wanted a shop added to her clean site which was created over 5 years ago. Keeping to the original design, the shop was added. 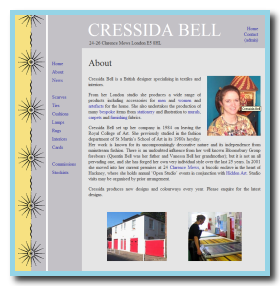 Although the site is not content managed, Linda was given the annotated HTML code for the shop page. She is confident she can maintain the shop herself. 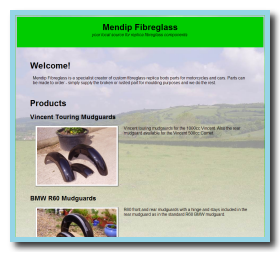 Yet another fixed price site for this local company making replacement fibreglass components for motorbikes and cars. The site is a single page and this was a very cost efficient way for Mike to establish a web presence. Although a simple site, it is the first to include styling specific to the iPhone giving a professional impression to the mobile browsing community. 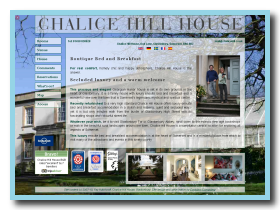 A total rewrite for this site promoting luxury Bed & Breakfast at Chalice Hill House in Glastonbury. 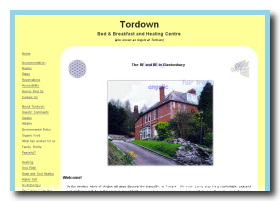 The site still features a simple content management system for late room availability and the events diary, but also includes the ability to show differing images in the background. 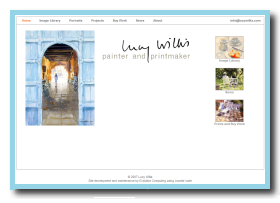 These background images can be viewed without the overlaying content (click on the image of "Your hosts" to try it), a nifty way of showing large images to visitors! 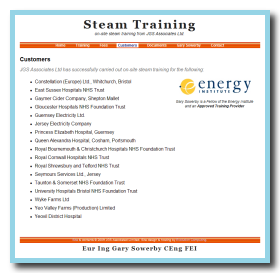 Another website commissioned on a fixed price, individual work package basis - every single aspect web design was itemised and priced and the customer allowed to pick and mix. One key element of this site was the speed required to get the completed site published after two other web designers had failed to meet the customer's requirements and deadline. From initial contact to completed site in just 8 days! 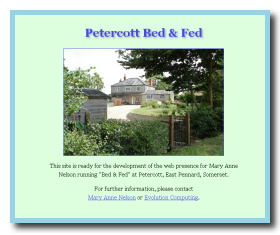 This is the first of Evolution Computing's websites commissioned on a fixed price, individual work package basis - every single aspect web design was itemised and priced and the customer allowed to pick and mix. The work to produce this site excluded many features (graphic design, SEO, fancy image gallery, etc) but the result - a simple, yet pleasing site - was guaranteed to be within budget. 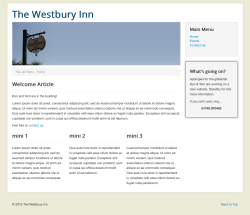 Not so much a website as an ongoing commitment to develop the web presence for the local pub that also offers catering services. Some nice features: sepia images (to match the photos in the pub) fade into full colour, interactive map, full web marketing, and annual maintenance. As usual, Search Engine Optimisation (SEO) techniques have been applied to the site to ensure early recognition by major search engines. 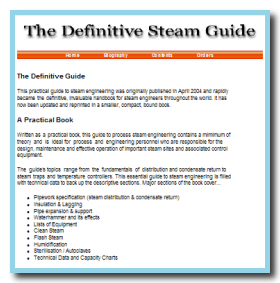 This static site was designed to mimic a sister site promoting Gary's book "The Definitive Steam Guide". Clean coding and Search Engine Optimisation (SEO) techniques have been applied to the site to ensure early recognition by major search engines. As with other sites, there are interesting articles to encourage return visits. 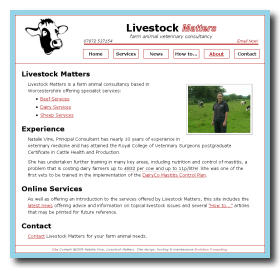 A full design service generated yet another clean no nonsense approach for this easy to navigate site offering large animal veterinary services around Worcestershire. The site includes some interesting articles to encourage return visits. 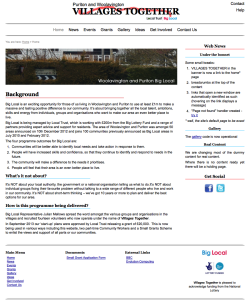 A clean site for a local, environmentally friendly company producing hand-knitted clothes. 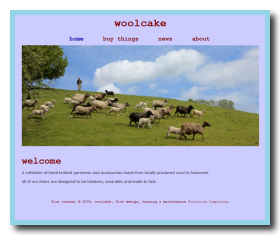 The site presents a rustic feel for woolcake and includes an online shop using PayPal's shopping cart for a simple no nonsense approach to running the shop. A stylish site for luxury Bed, Breakfast and Dining in a Queen Anne house in Somerset. Photography was included in this commission and the full set of photographs used on the site is included at high resolution to give full justice to this stunning property. An interactive Google Map highlights attractions in the area. 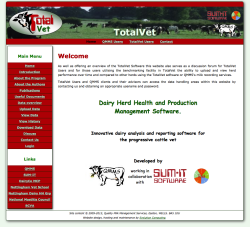 DairyCo (a division of the Agriculture and Horticulture Development Board) commissioned this site though QMMS to help control mastitis in the UK. 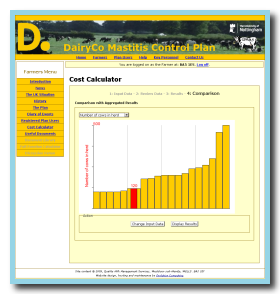 The site allows all UK farmers to register, evaluate the cost of mastitis in their herds and optionally contribute to national statistics gathered by the website. 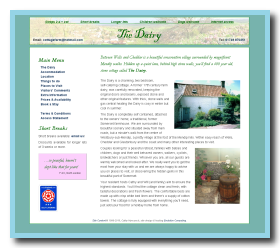 This website is an important resource for British dairy farming - dynamic, interactive and content managed. 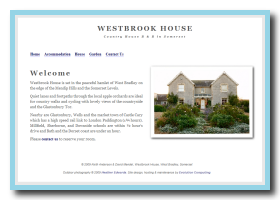 Westbrook House wanted to promote their country house Bed & Breakfast and gardens. To keep image space to a minimum, images are selcted randomly for display. Additionally, images fade from grey to full colour to give an uplifting feel to each and every page. This site has be totally rewritten. 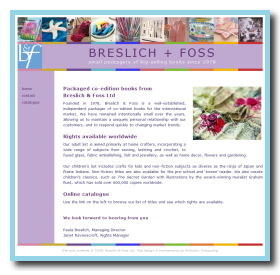 A content managed site for Breslich & Foss illustrating their range of books. Multiple books are shown on a simple page that uses a sliding gallery. A brand new site for kathy & claire with a fresh look to sell their range of luxury lingerie. Note: The lingerie market is fiercely competitive and it is with regret that we announce that kathy & claire has ceased trading. 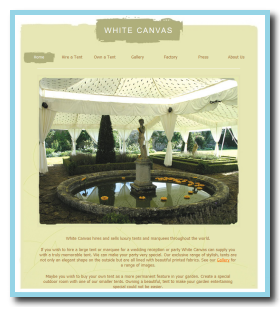 White Canvas Tents required their existing site to be made content managed. The replacement site retained their original branding but allowed them full flexibility to develop he content to reflect their ever-expanding range of tents for purchase and hire. 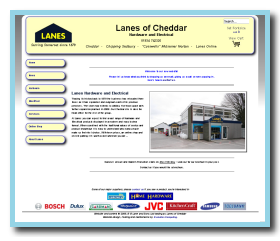 Lanes of Cheddar required a website to represent their local hardware group. 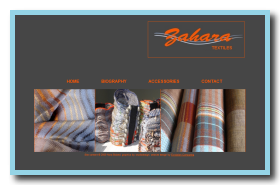 The company also decided to add an online shop to their selling capability. 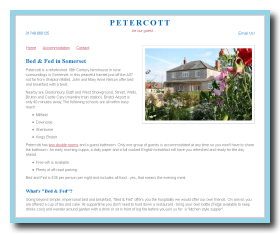 The site, delivered within a month of order, is a fully content managed site with an online shop. 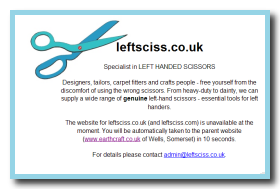 LeftSciss wanted a basic, SEO aware redirection site to guide customers from a URL given in a magazine to their parent craft site at www.earthcraft.co.uk. The site was constructed in a few hours, ready for the publishing deadline. 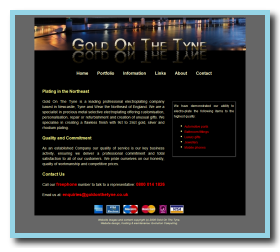 Gold On The Tyne is a precious metals electroplating company that wanted a sophisticated static site. They chose a design with an everchanging banner image to give the site variation but each page still remains within the main design requirement. 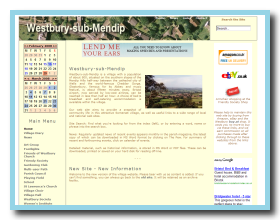 A site for the village of Westbury-sub-Mendip; co-ordinating nearly twenty village organisations, clubs and societies through a common calendar. 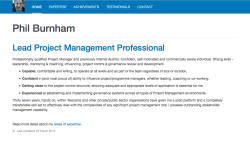 The site allows each organisation to contribute content through an author - editor - publisher hierarchy. A one-stop-shop for all the village needs. 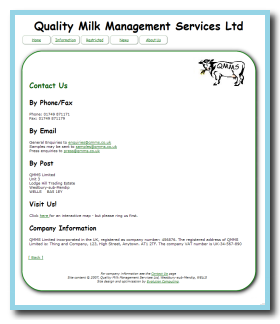 Quality Milk Management Services needed a clean design to reflect their laboratory but also to help busy farmers find the right information quickly. This fully Content Managed System (CMS) supports dynamic links to users' personal storage area for analysis results, etc. 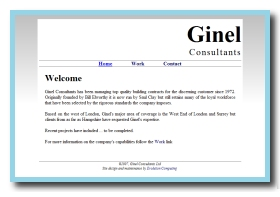 Ginel Consultants urgently needed a simple three-page site to give a presence on the internet. This clean site matches their company literature and was specified, constructed and made live within four hours at minimal cost. 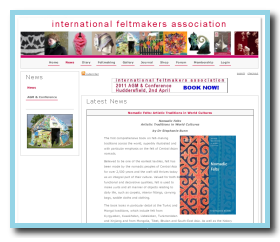 The new web presence of the International Feltmakers Association is a fully Content Managed System (CMS) with eCommerce pages to handle their subscriptions and growing range of products. Re-coding of an existing design to use CMS and custom controls for management of the image library. Coded to meet the exacting standards of this internationally reknowned artist, this site merges the artistic simplicity required with enough back-room functionality to deliver a website with full CMS where every element is under control of the customer. 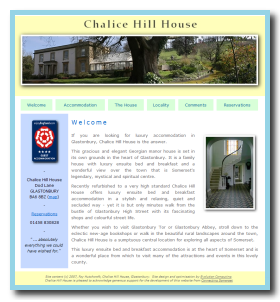 A site promoting luxury Bed & Breakfast at Chalice Hill House in Glastonbury - featuring dynamic content for location and a content management system for the events diary. 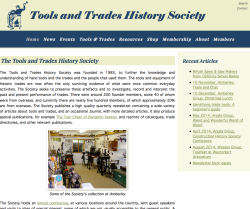 This site has now been redesigned. 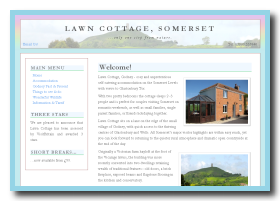 A site promoting a Healing Centre in Glastonbury - featuring animation effects for the home page, dynamic content for location and many content managed pages for maximum customer flexibility. Website hosting by Evolution Computing. 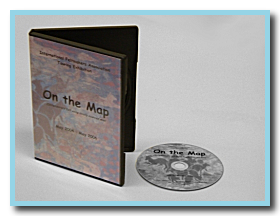 The International Feltmakers Association (IFA) commissioned a CD as a souvenir guide for their touring exhibition "On the Map" (2004-2006). 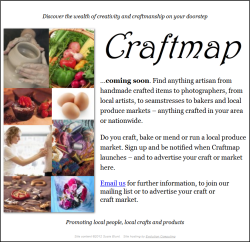 The CD is augmented by a dedicated micro-site where additional images, articles and news may be posted. Internet sales of the book "The Definitive Steam Guide" were relying on Google PPC (pay per click) advertising to direct customers to a non-optimised site. The PPC campaign stopped unexpectedly and sales of the book collapsed. The site was rewritten to revive the book's sales without renewing the expensive PPC campaign. 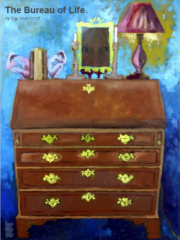 Areté Visual Arts, an artists' collective in Glastonbury. Fiona Goodwin, Interior Design Consultant. Here are some sites that I haven't got my hands on - yet! Hurstbatch Services offering PAT and repairs of music equipment. Here are some sites in which I've had some involvement. 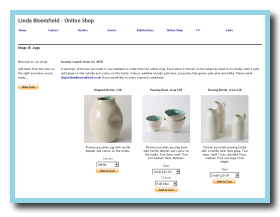 Janette Fry, Ceramics: advice on Terms & Conditions for online selling.